Investment in hotels for the football tournament under the ministry's plan is to come from private companies rather than Russia’s federal or regional budgets. Hotel construction planned by the Russian government for the 2018 FIFA World Cup could be cut by nearly 40 percent as the country slips into recession, according to a draft order published this week. Of the 63 hotels initially planned, the Sports Ministry’s order would see 25 hotels ditched entirely and an additional nine projects altered. Investment in hotel infrastructure would fall from 65.5 billion rubles ($1.2 billion) to 39.5 billion rubles ($710 million) under the order, which was posted Monday on the government’s legal information portal. The order is open to public discussion for the next two weeks and must be signed by Prime Minister Dmitry Medvedev before becoming law. A spokesperson for the Federal Tourism Agency told the Kommersant newspaper that the changes came in response to Russia’s economic troubles. “When investors announced these facilities, the economic situation was entirely different,” the spokesperson told the paper. 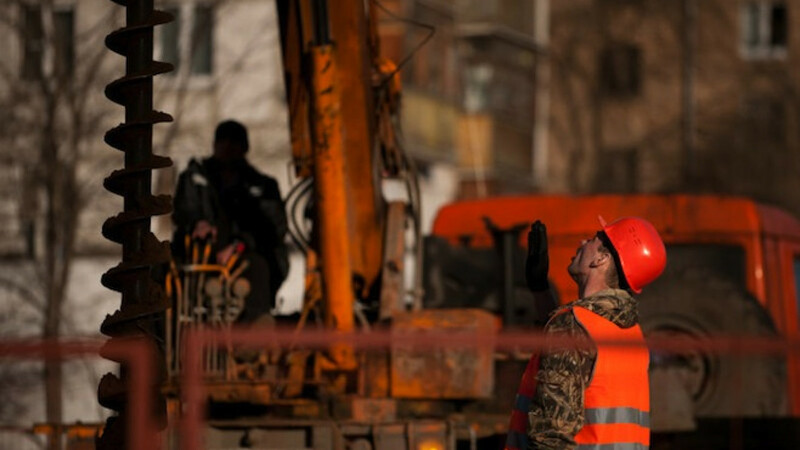 Under pressure from Western sanctions and steep falls in the price of oil, the Russian economy is forecast to contract by up to 5 percent this year. Sports Minister Vitaly Mutko had a different explanation. “We elected not to build hotels in the regions that afterward wouldn’t be in demand,” Mutko told the paper. 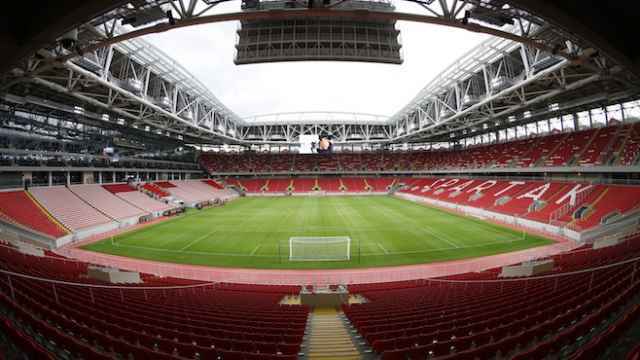 Hospitality experts polled by Kommersant said cutting construction for the football championship would eventually benefit the regions, which can now avoid the unpleasantry of ending up with more hotels than they can fill once the games are done. There was a similar situation during the preparations for last year’s Winter Olympics in the southern city of Sochi, where only half of planned hotels were ultimately built, the report said.